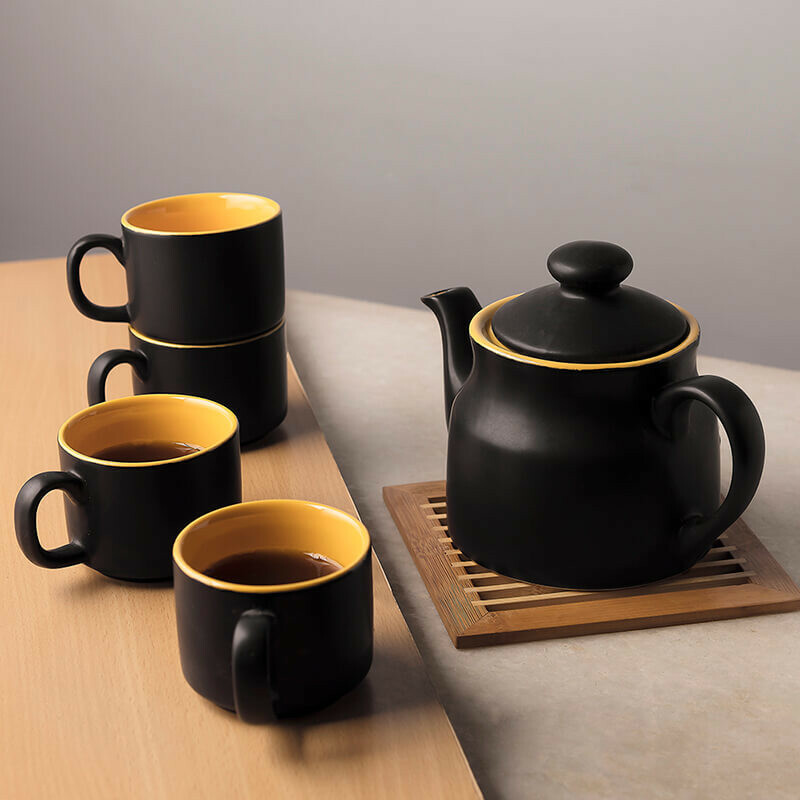 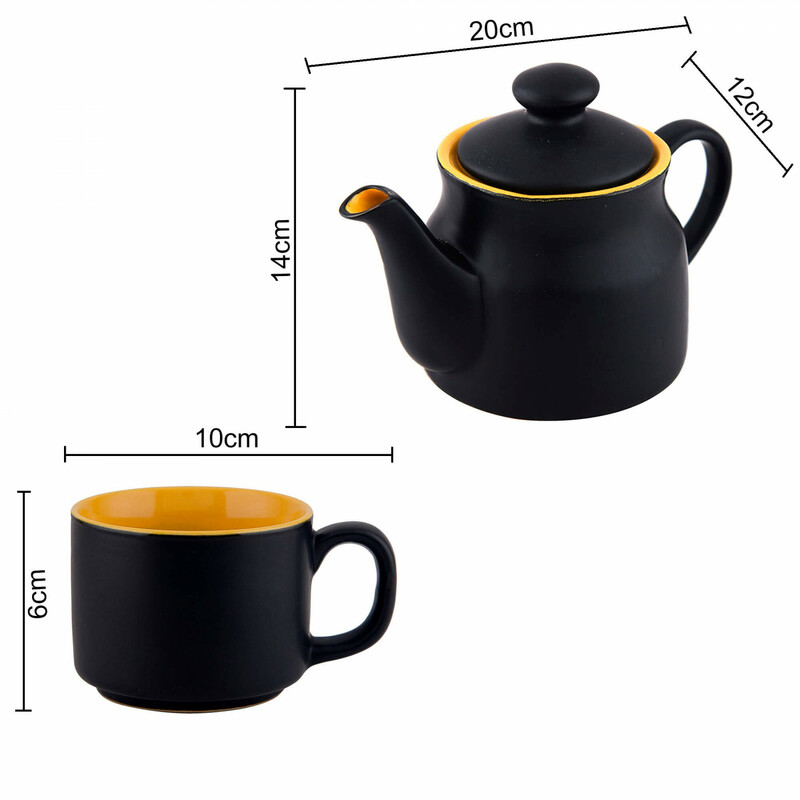 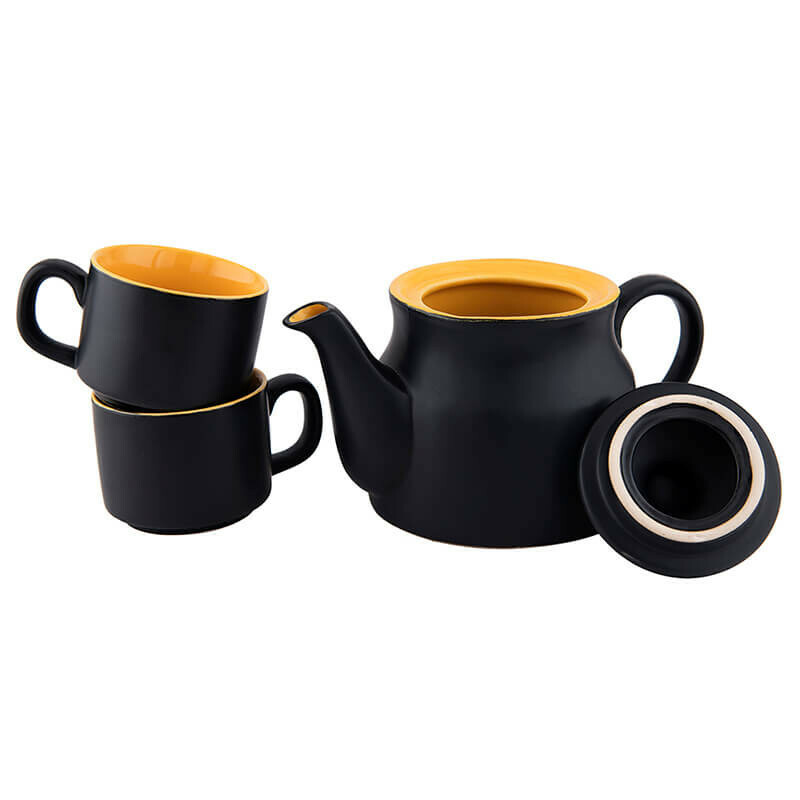 This delightfully designed tea-set is ideal for gifting as well as for personal use. 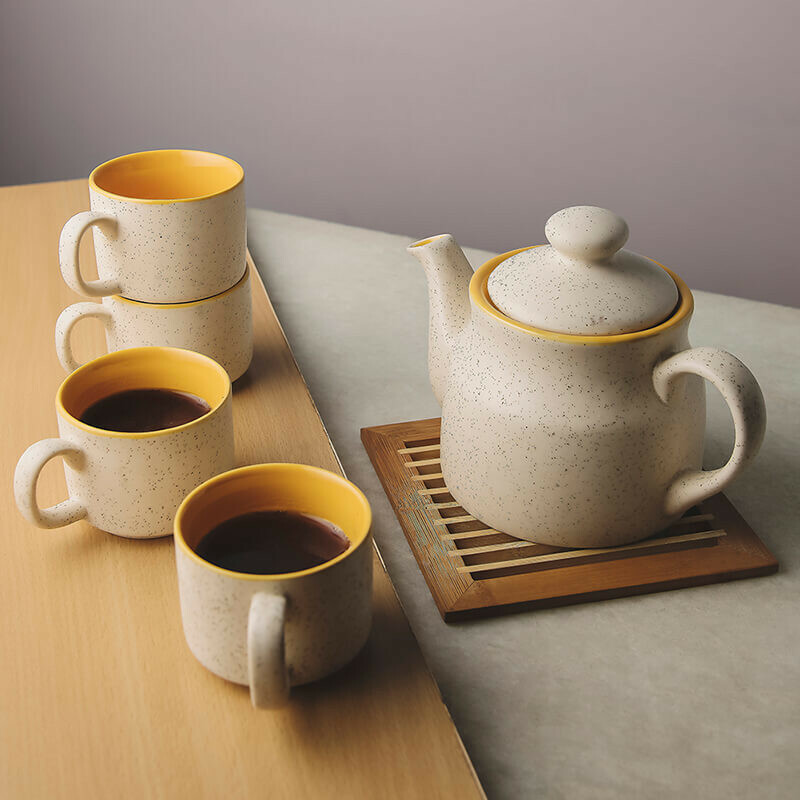 Ceramic kettle with matt marble finish to perfect the look. 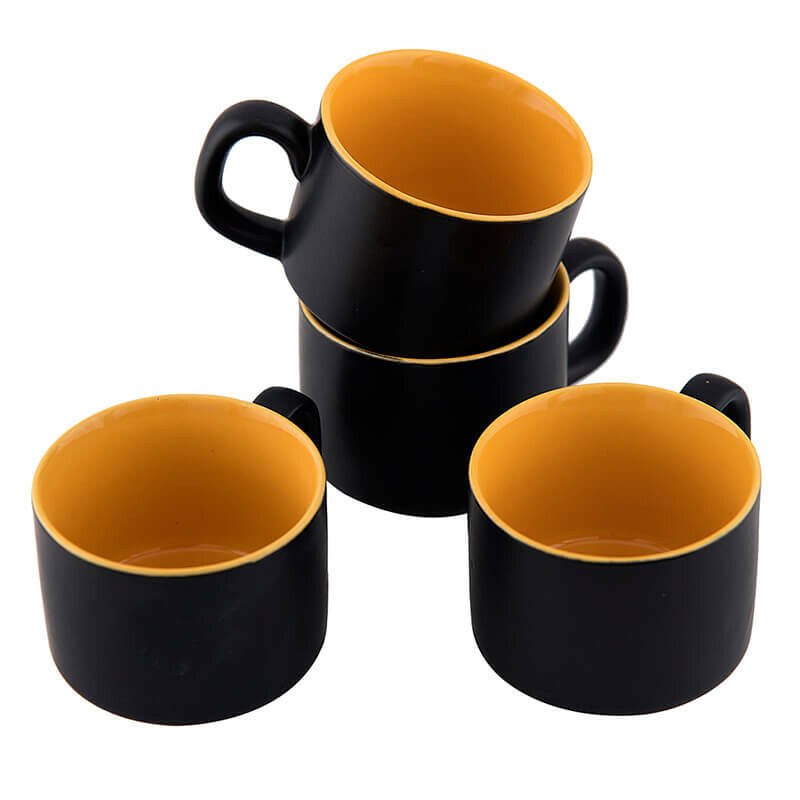 It comes with 4 serving cups to complemet the look. 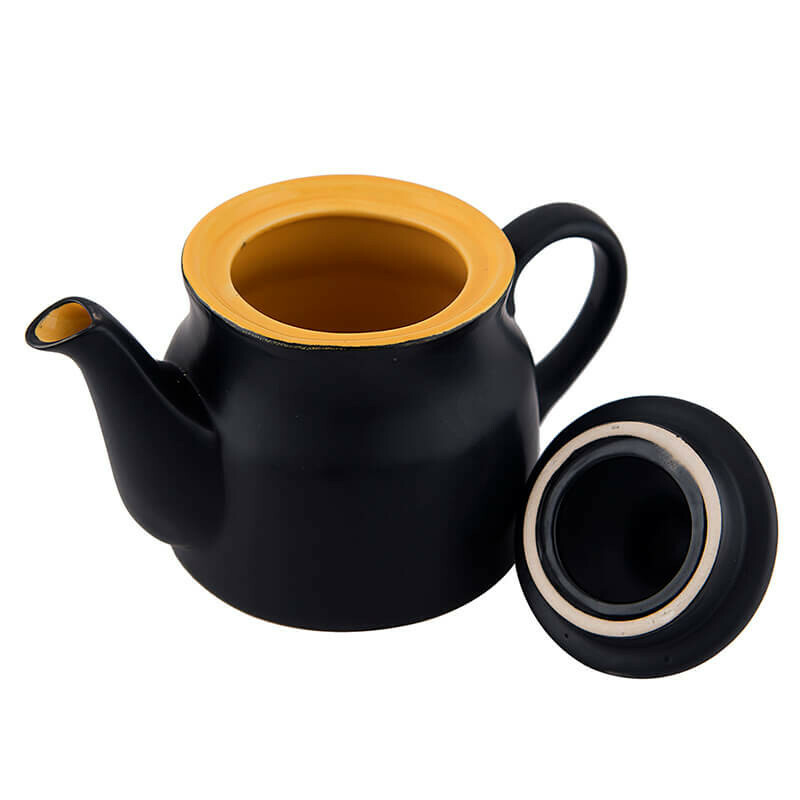 It will be a lovely addition to your kitchen for brewing/serving teas or your living room as a unique decorative piece.